Yet, his suicide today has left a big hole in the world for me. I found my own sadness baffling. I didn’t know the guy. Why did I, deep down, feel such a void in the world? The reason was: I felt a rare connection to Aaron because of his thoughts and actions. An invisible connection that only existed at the intellectual level, not a social one, through his writing, technology, politics, and his willingness to show humanness. 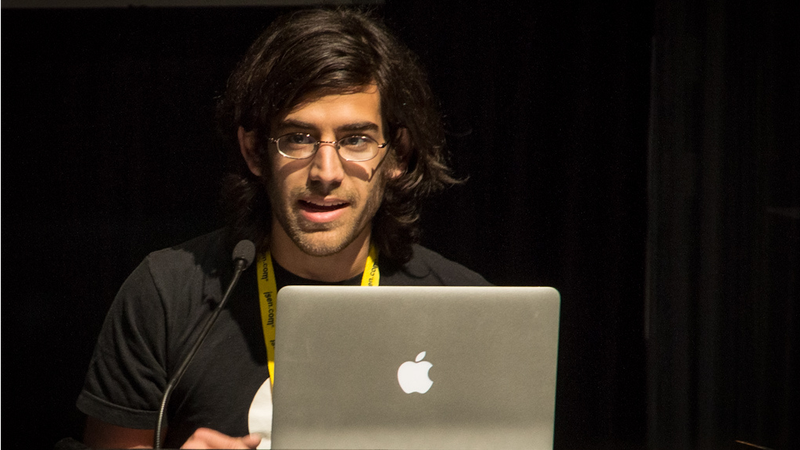 Aaron Swartz’s tragic death didn’t only affect those who knew him personal, but also all of us familiar with his activist efforts and work at large. Mark Bao explores his own reaction to Swartz’s untimely departure. Mark Bao is a 20-year-old startup founder, currently traveling the world and working on software that helps people build habits. He writes about life, behavioral science, philosophy, design, and other topics pertaining to technology, the brain, and humanity on his blog.